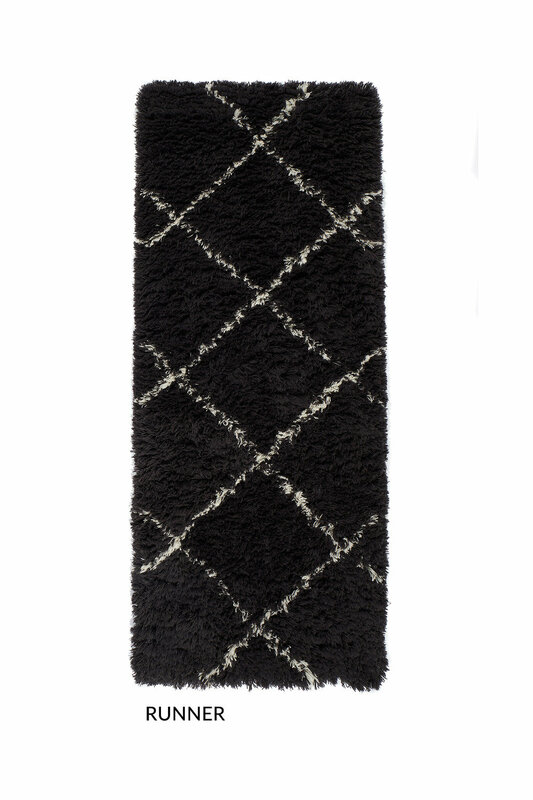 This is an oversized item that has an additional large item delivery charge of up to $50.00 per item and cannot be delivered to post office boxes. Please see Delivery & Returns tab below for details. 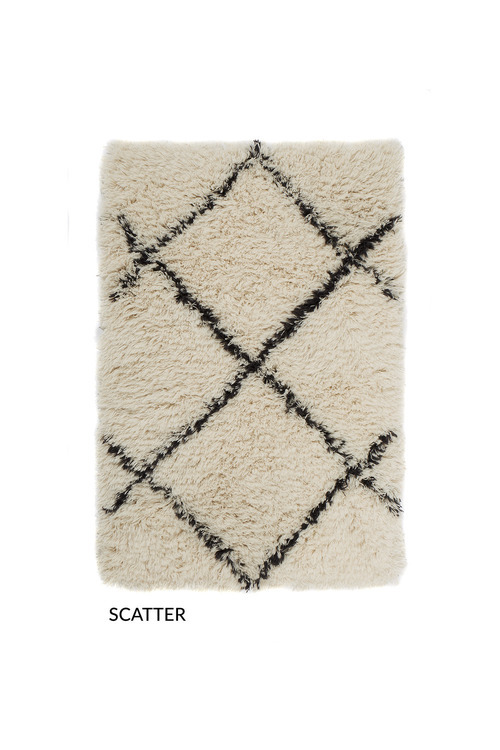 Comfortingly soft, the Marrakech rug is a beautifully patterned welcome to any room. 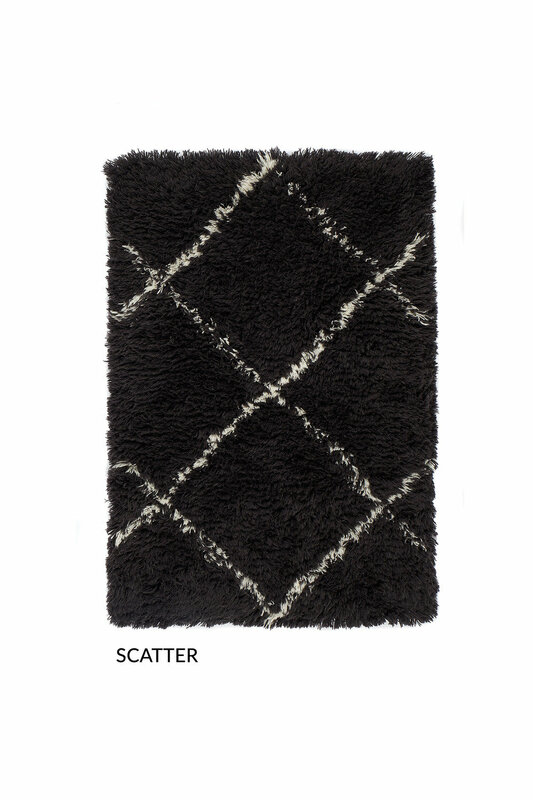 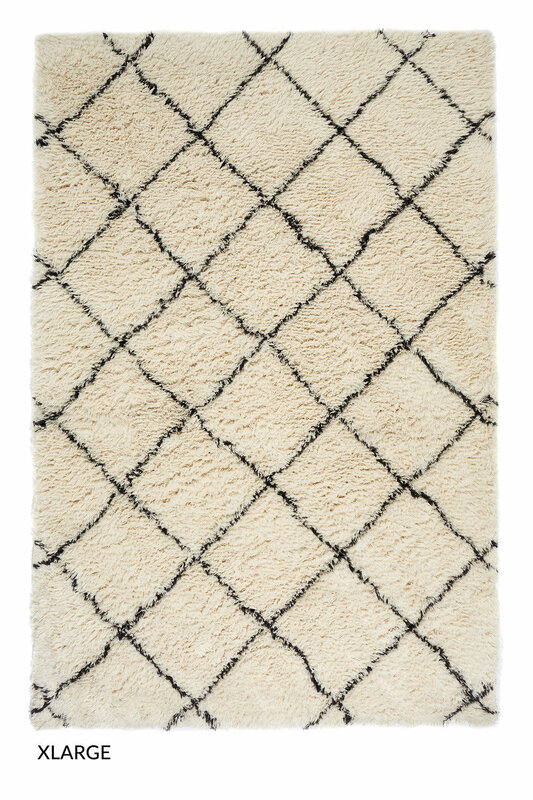 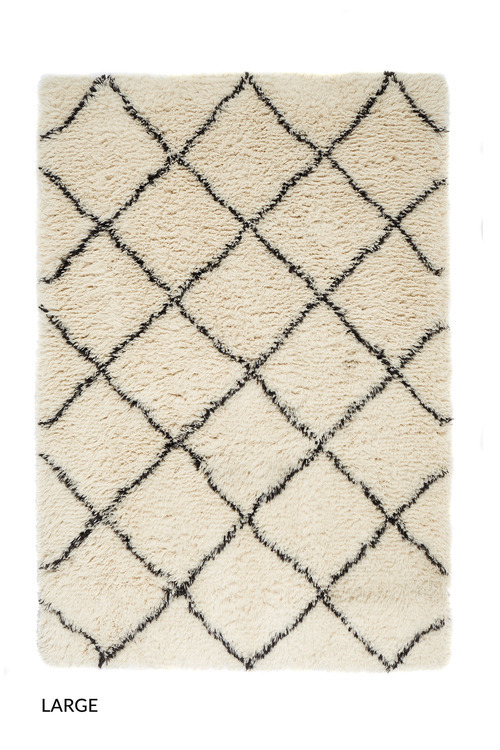 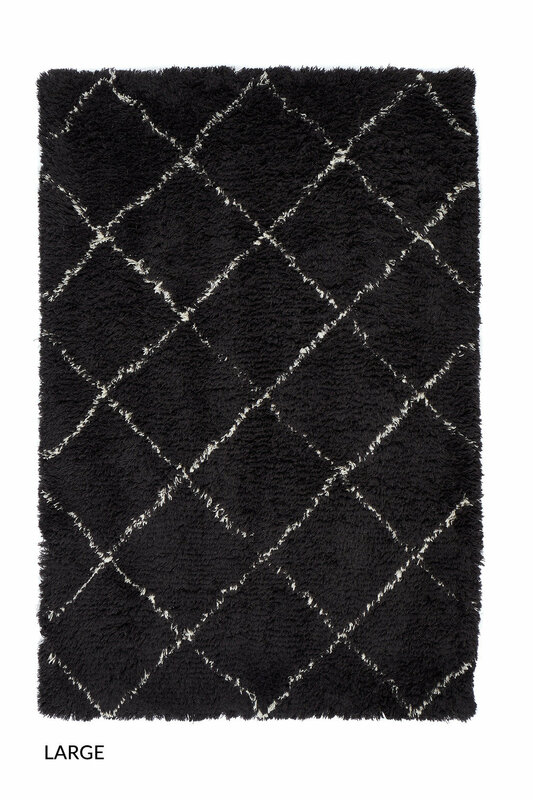 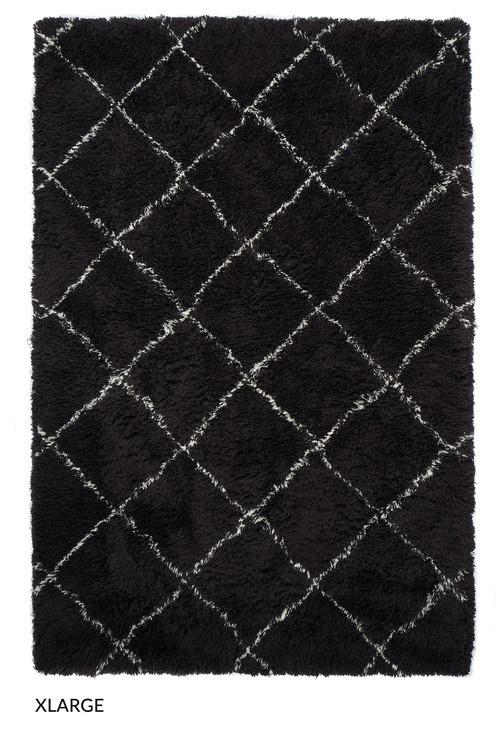 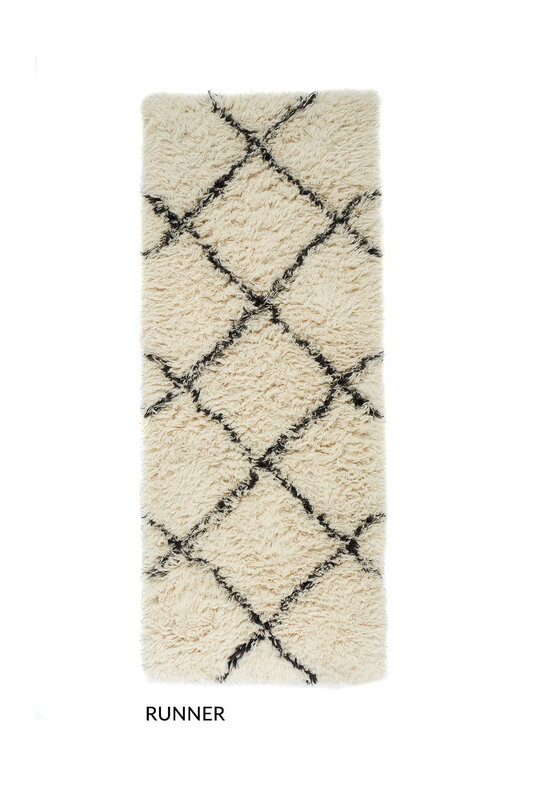 Spun from 100% wool, this delightful rug is luxurious under your feet. With four different sizes available, there's plenty of options to suit any space.